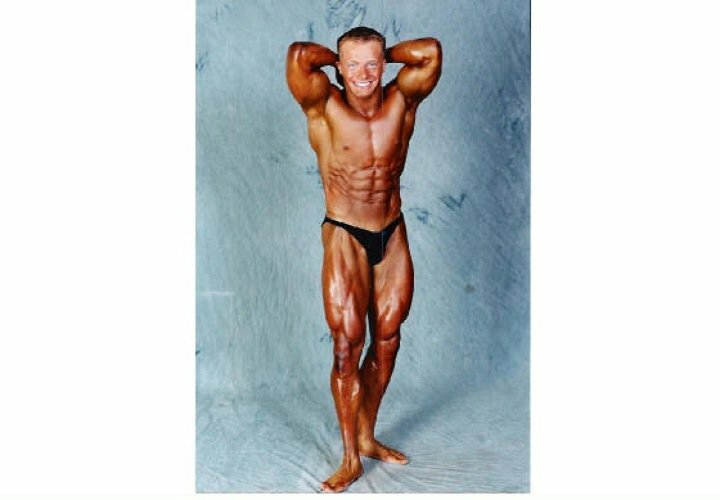 Jeremy Williams is a public speaker and educator in the field of nutrition, training, and competition preparation for physique type contests as well as a variety of other athletic specialties. 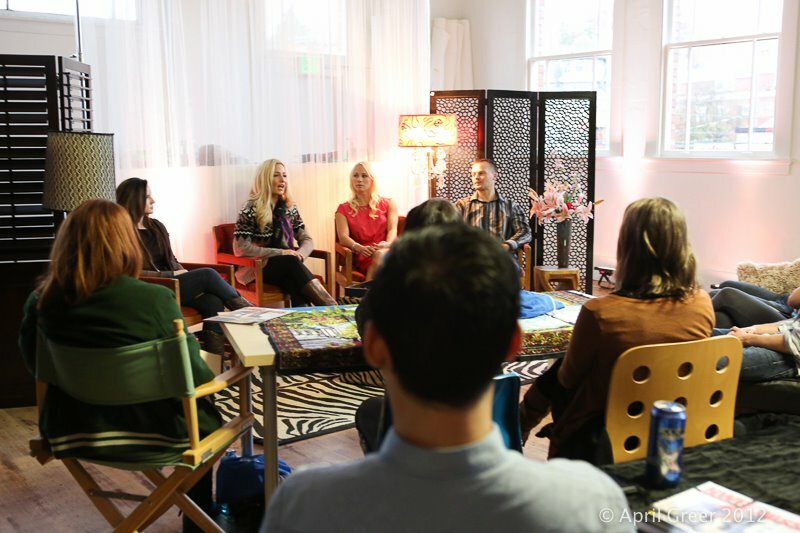 Jeremy shares unique perceptions based on knowledge and experience he has gained from a variety of platforms. 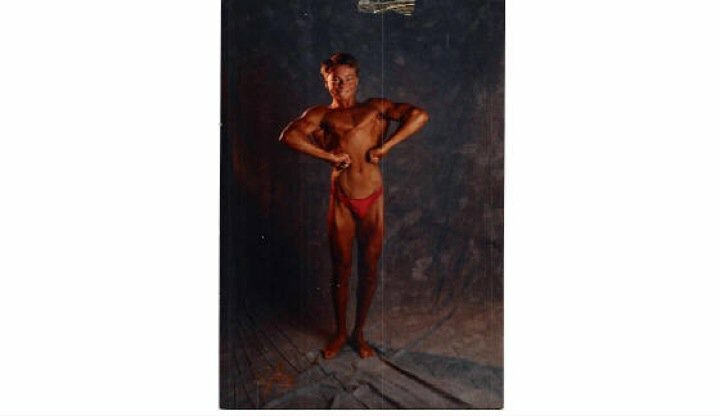 His passion for bodybuilding at the age of 8 led him to begin as a dedicated competitive bodybuilder by the time he was 12. 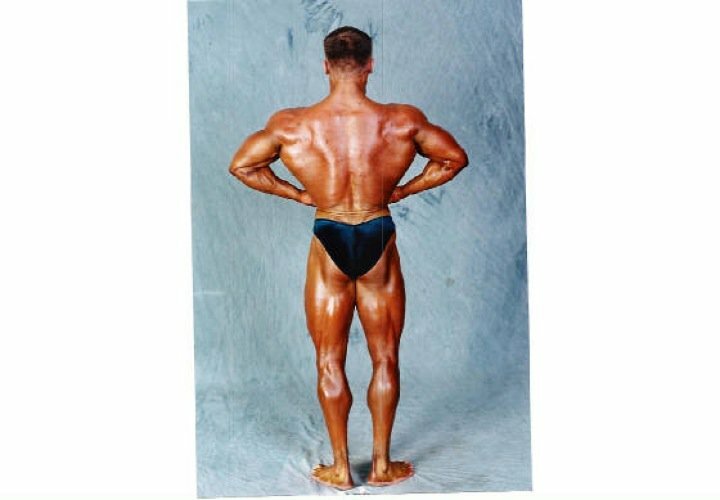 Over the years he studied the success traits and principles of those who have mastered the ability to take control of their physique. 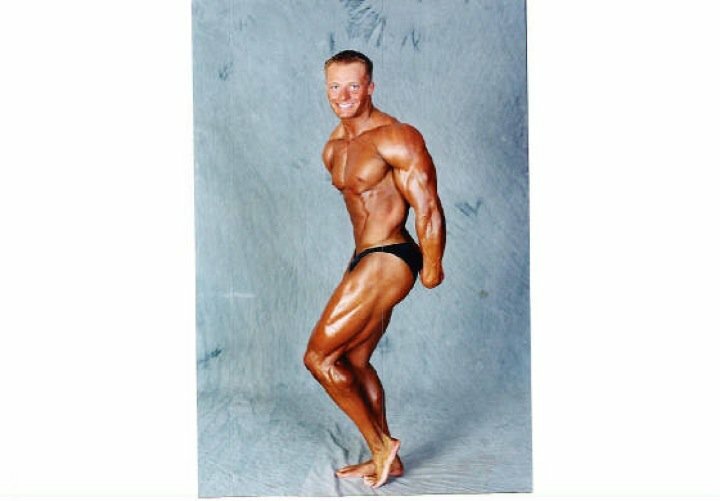 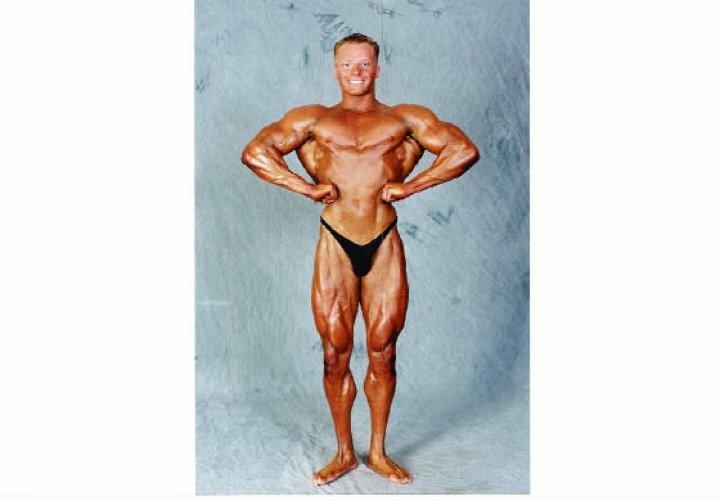 Jeremy has assumed many rolls in the realm of bodybuilding, from a competitor, to coach, judge, and promoter of the N.P.C WA State bodybuilding, Figure, Physique, Championship. 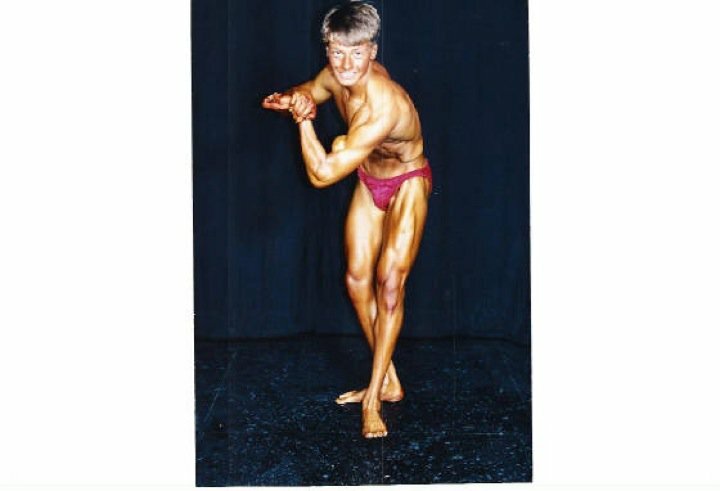 Following high school this passion for fitness led him toward the study of nutrition. 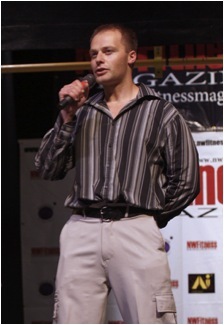 Jeremy’s compassion and desire to truly help others, directed him toward becoming and EMT and Firefighter. 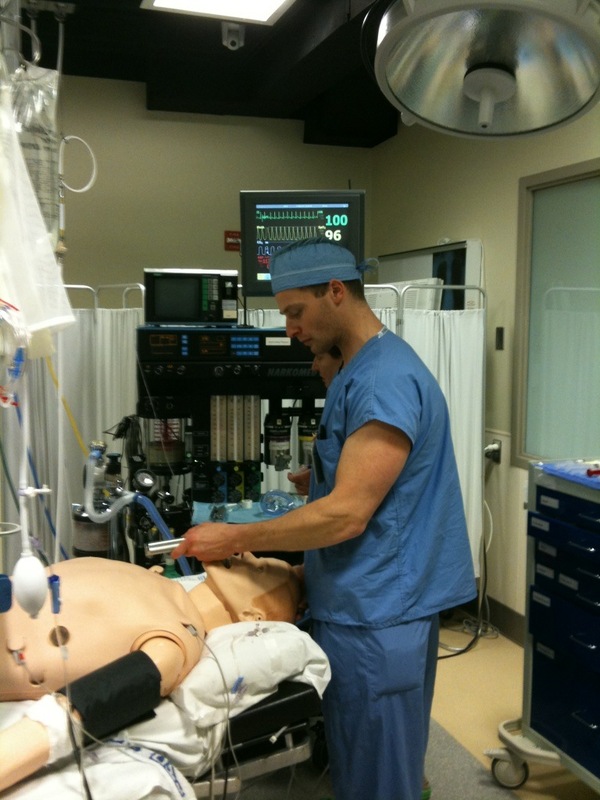 It was here in the world of emergency medicine, a new passion developed. 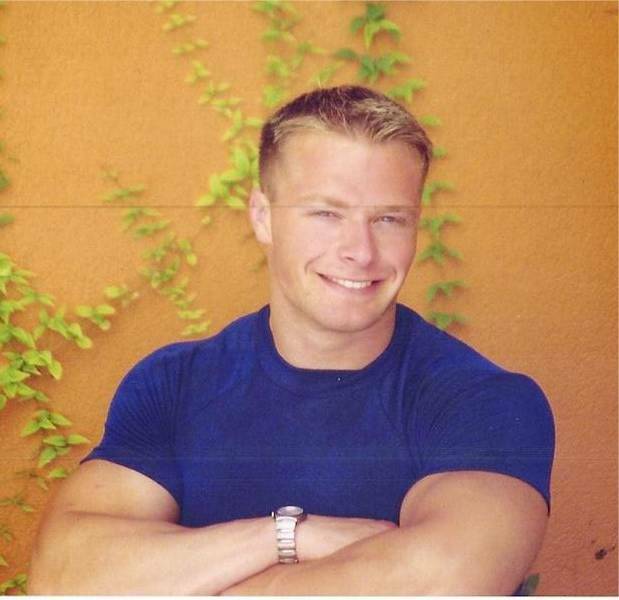 Jeremy became a Paramedic and then onto an Anesthesia Technician at the University of Washington Medical Center.